Meet Platt's low cost solution to in Make-Your-Own in case needs. 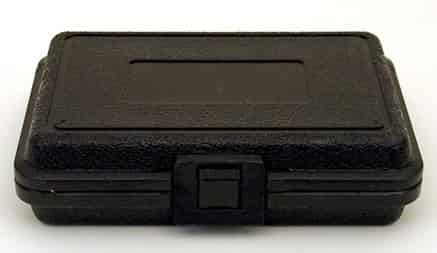 These cases are manufactured from prime, high-density polyethylene, with double wall construction. The textured exteriors resist dents, cracking and scuffs. The shells are unaffected by extreme temperatures. The hardware features mechanical latches that are field replaceable, and a mechanical hinge system that is made to last. All cases meet U.S. 94B Specifications as an electrical insulator and are impervious to chemical attack. 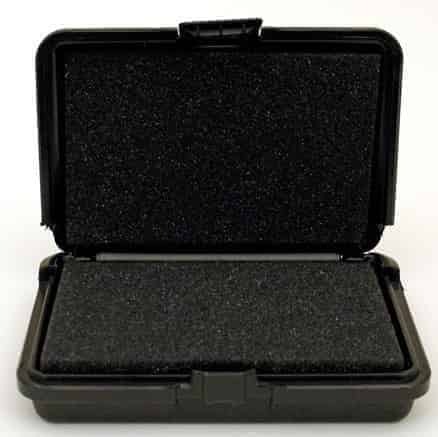 All Platt Foam-Filled cases are filled with layers of cubed foam and a flat cushion in the bottom and convoluted and/or flat cushion in the lid.